Known as fearless behind the pen, Brooklyn NY native Ericka Arthur of Authenticitee Speaks is an Inspirational blogger, speaker, writer, singer and poet. A lover of love, she writes from the core of her heart; to the core of hearts. As a volunteer Suicide Crisis Counselor, Ericka has a burden to raise awareness and end the stigma facing those having difficulty coping; especially in communities of color and faith. Her latest movement, Inspiration With E, was created to share what inspires her while encouraging others. “Inspired to inspire and healed to do the same”, is the self proclamation that fuels Ericka and has now culminated in the launch of her own radio show. 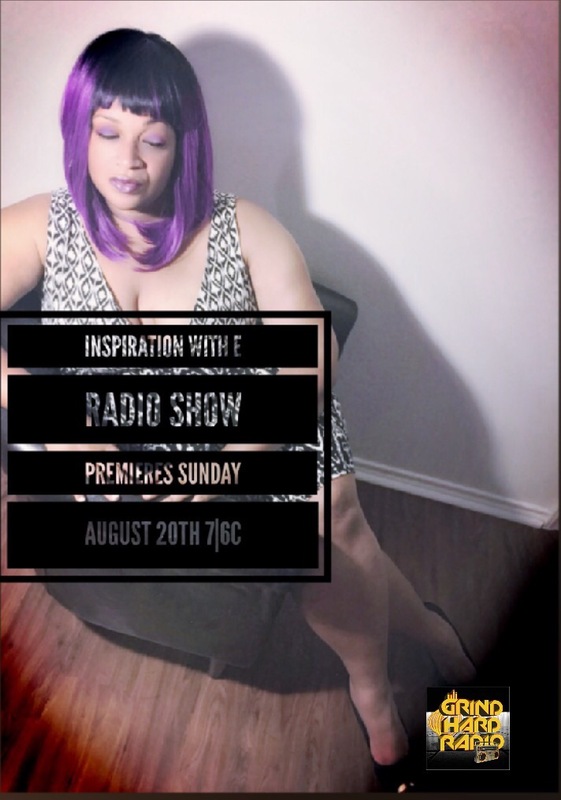 Inspiration With E, set to debut Aug 20, 2017 on Grindhard Radio, is where she will share what inspires her. Everything from different genres of music, interviewing Indie Authors, Artists and Entrepreneurs while raising awareness about issues close to her heart. Be sure to tune in Sundays from 7p to 830p EST & tell a friend! I also love what you wrote, “Lover of love”.